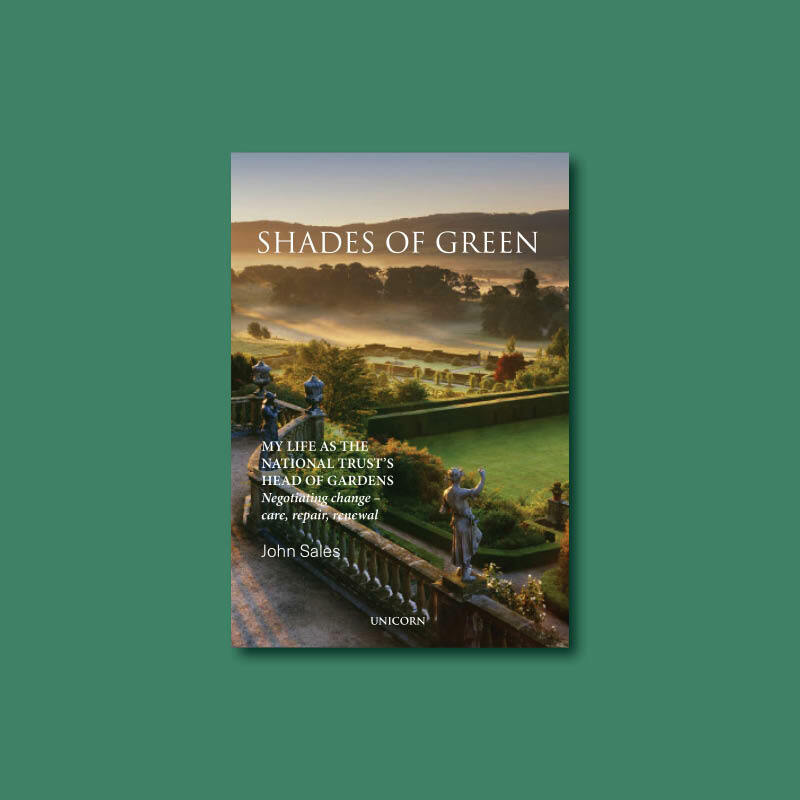 Unicorn title Shades of Green by John Sales has be included in the Gardens Illustrated 'Books of the Year 2018'. In the December issue twelve books were selected as Gardens Illustrated's favourite books from 2018, the list included coffee table tombs, practical guides and recipe books. Gardens Illustrated is also running a competition to win a set of all 12 books of the year, which closes on January 3rd. Click here to enter the competition and click here to find out more about the book.